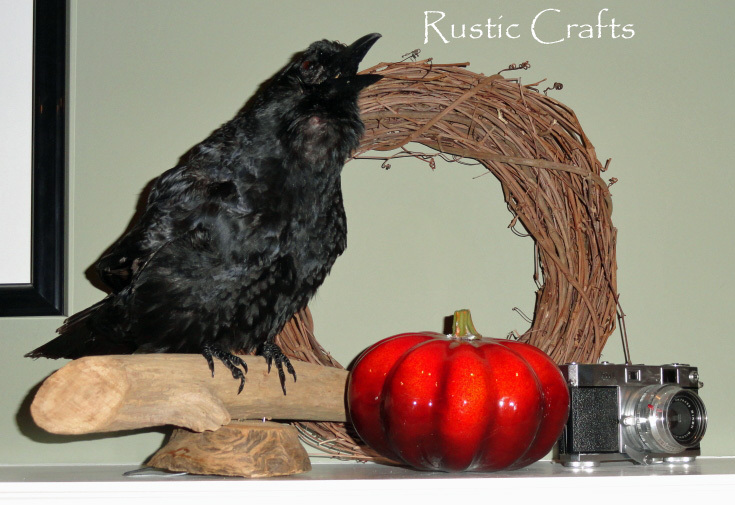 Here is a fun way to incorporate a taxidermy crow into a Halloween display. See how I used one to decorate a fireplace mantel with just a touch of Fall color. Looking to build an easy Halloween or autumn craft in one short afternoon? 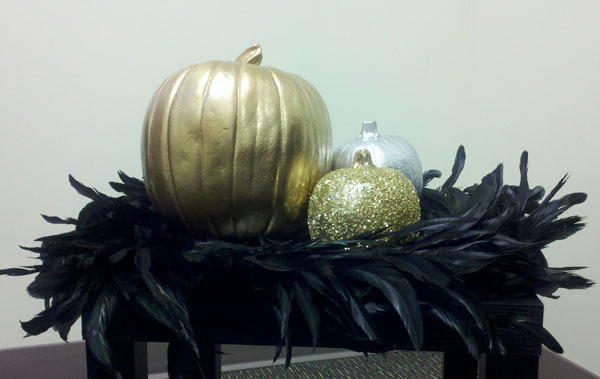 Create these chic looking pumpkins with little more than spray paint, glue & glitter. This craft uses recycled paint chips, fun craft paper and charms to make a very shabby chic bookmark. 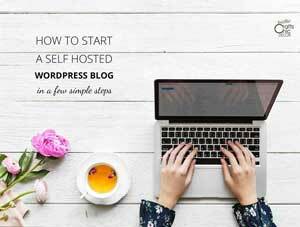 See how easy it is to put this craft together. 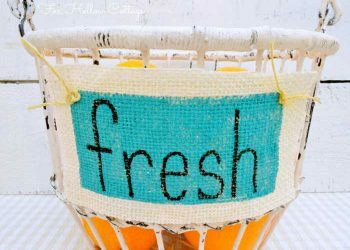 See a variety of craft spaces that will inspire you to organize your own room. Look at some dream spaces and get ideas for incorporating more frugal ideas. 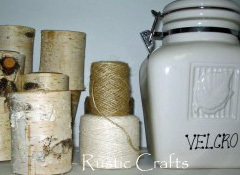 Turn a plain tin tub into a decorative storage unit with fun burlap or chalkboard labels. Vintage buttons spell out words on sections of burlap. 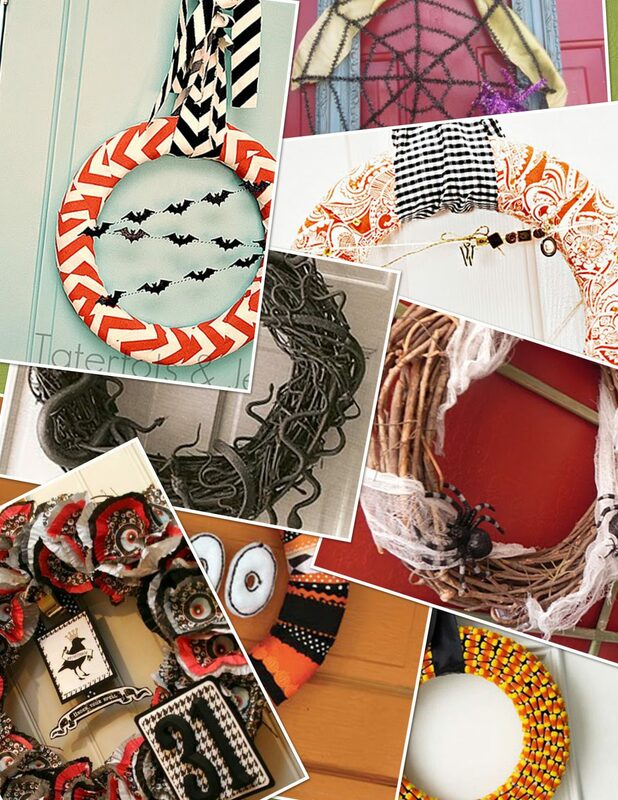 Welcome your trick or treaters and guests this year with a quick and easy Halloween wreath from this collection of craft ideas. 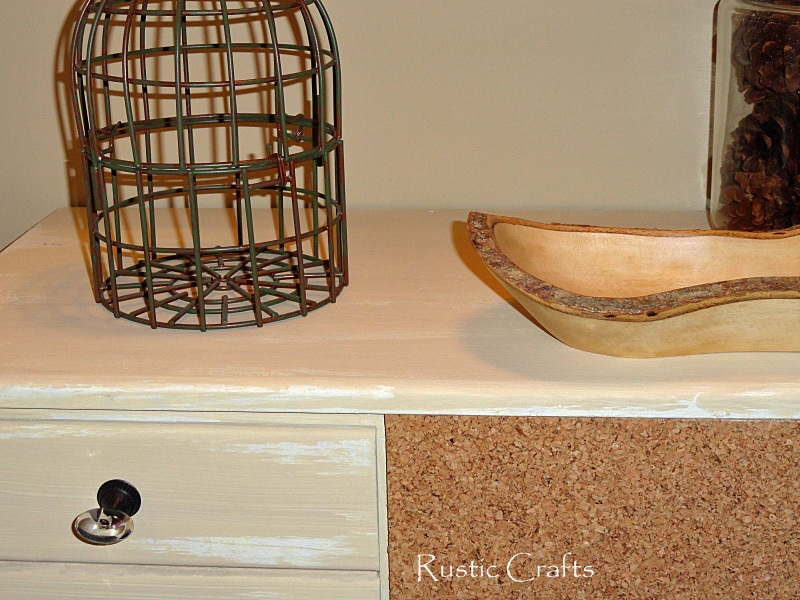 See how I transformed a little girl's dresser into a rustic dresser for craft storage. Also, learn how to make your own decorative knobs. 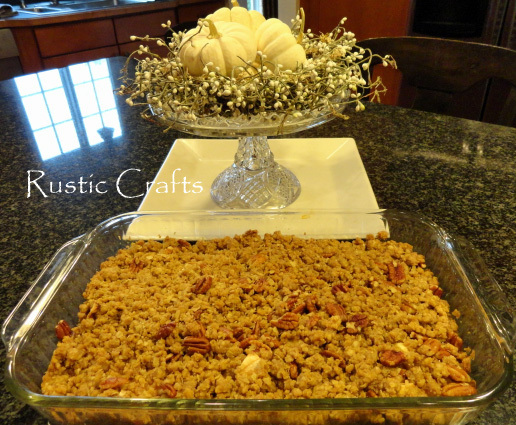 This apple crisp recipe uses Macintosh apples, oatmeal and pecans to make the best apple crisp ever. You have to try it!